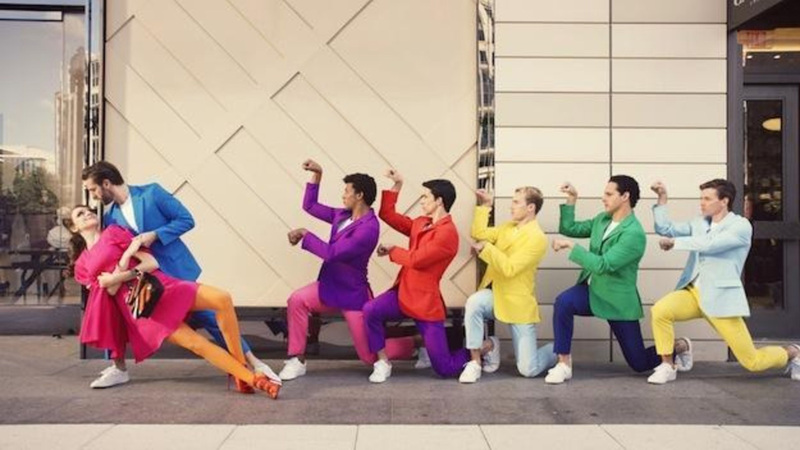 The Washington Ballet and CityCenterDC have teamed up to bring joy to the District with live ballet performances in The Plaza at CityCenter throughout the spring season. Join us on Friday nights from April 12 through May 3 from 6:00 to 8:00PM to enjoy free performances by The Washington Ballet. Eat, drink, shop and relish the joy of dance. The Joyce Theatre celebrates the centenary of Merce Cunningham in April 2019. Three superb companies perform masterworks from the artist’s vast repertory. The Washington Ballet returns with Duets, a sophisticated and abstract work for six couples. Don’t miss a chance to experience The Washington Ballet’s original, contemporary dance created for Rafael Lozano-Hemmer: Pulse at the Hirshhorn Museum and Sculpture Garden, the nation’s museum of modern art. 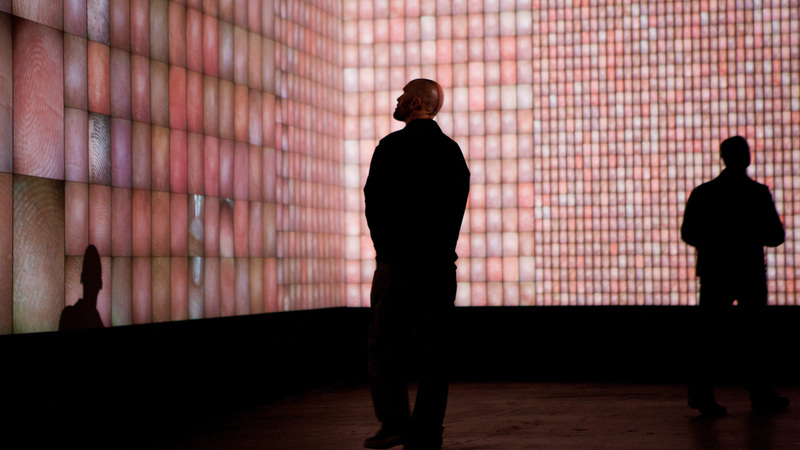 Pulse includes three Immersive environments that use heart-rate sensors to create kinetic and audiovisual experiences from visitors’ own biometric data Join us on Level 2: Friday, April 19, 12:30PM and Friday, April 26, 4:00PM. Enjoy an intimate Washington Ballet performance at City Winery’s concert venue on April 24 and April 29 at 8:00PM. 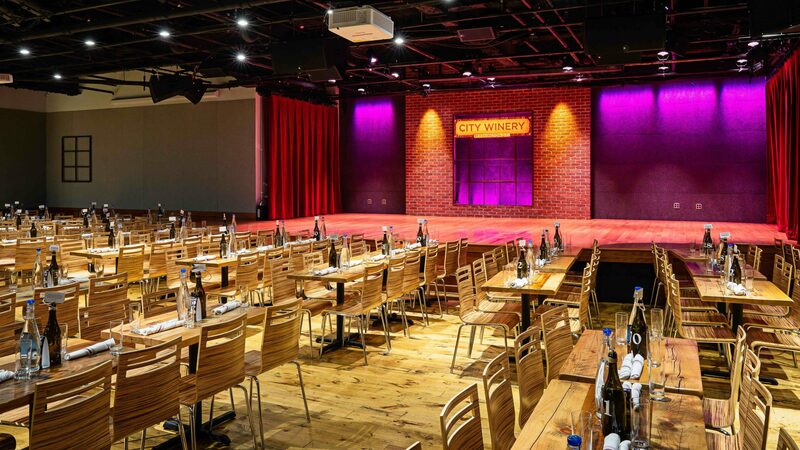 Combining the rustic appeal of wine country, Mediterranean inspired cuisine, and an intimate stage featuring a series of new dances created specifically for City Winery, you are guaranteed to have a night to remember. The Washington Ballet invites families to a free one-hour performance of Act III of The Sleeping Beauty at THEARC on April 27, TWB Main Building on April 28, and at Joint Base Anacostia-Bolling on May 4. Act III depicts the wedding celebration of Princess Aurora and Prince Désiré and includes many famous fairy tale characters as wedding guests including Little Red Riding, The Wolf, and Puss in Boots. A Q&A with members of company will follow the performance. 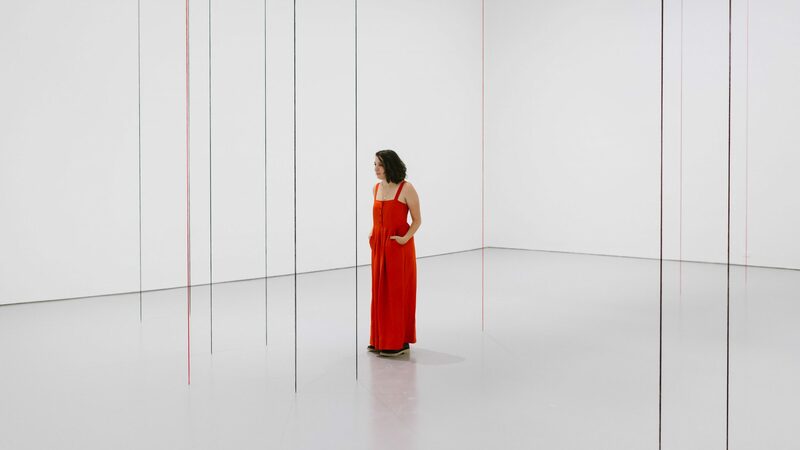 Check out The Washington Ballet’s original, contemporary dance created for Fred Sandback’s Untitled (Sculptural Study, Twelve-Part Vertical Construction), which bisects the gallery space with a dozen columns of red and black yarn. The installation is part of the Hirshhorn Museum’s permanent collection exhibition What Absence is Made Of, investigating ways artists make visible the invisible and bringing to light common threads not previously explored. 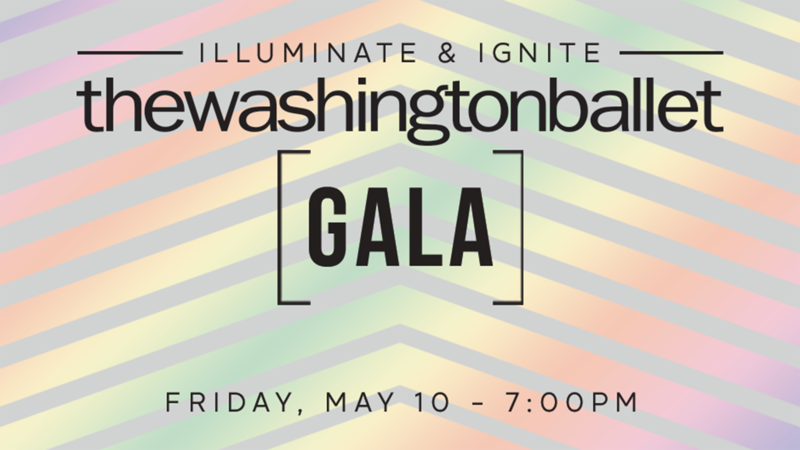 Join Artistic Director Julie Kent and The Washington Ballet’s Board of Directors for one of DC’s most anticipated events - The Washington Ballet Gala: Illuminate & Ignite! This year’s gala will illuminate the wealth of talent found in The Washington Ballet’s Company and School and spark enthusiasm for bringing artistic excellence to our city. Enjoy an evening of cocktails, dinner, performances by The Washington Ballet company, and dancing. Under the direction of the Head of School, Xiomara Reyes and Associate Head of School, Monica Stephenson, The Washington School of Ballet will present a new Spring Performance. Under the direction of the Head of School, Xiomara Reyes, The Washington School of Ballet will present a new Spring Performance. Vinyasa Yoga connects postures or asanas through breathing for a transformative and balancing effect. It builds heat, endurance, flexibility and strength.